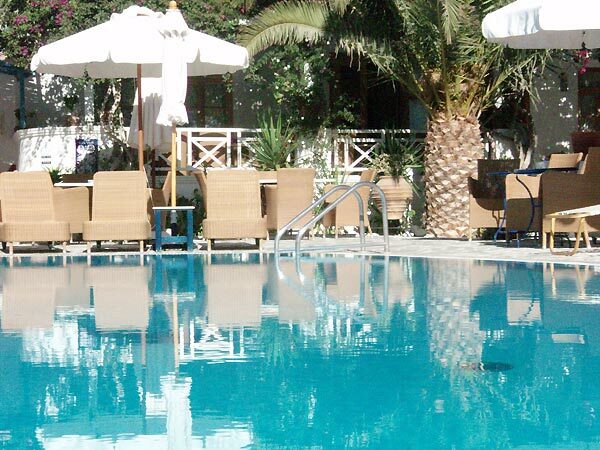 Enjoy your holiday in Santorini Hotel Matina which is one of the best hotels in Kamari at very reasonable prices! 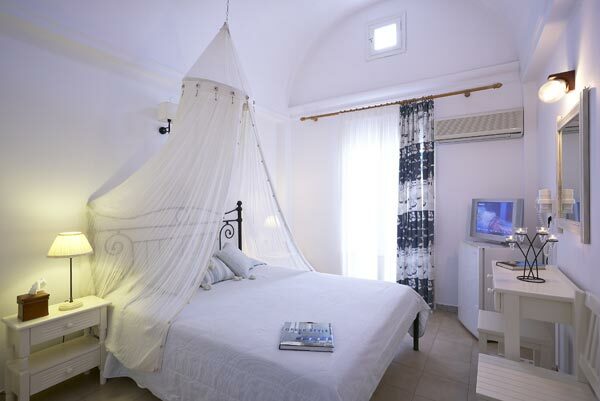 Santorini Hotel Matina guarantees the best rates for its guests. 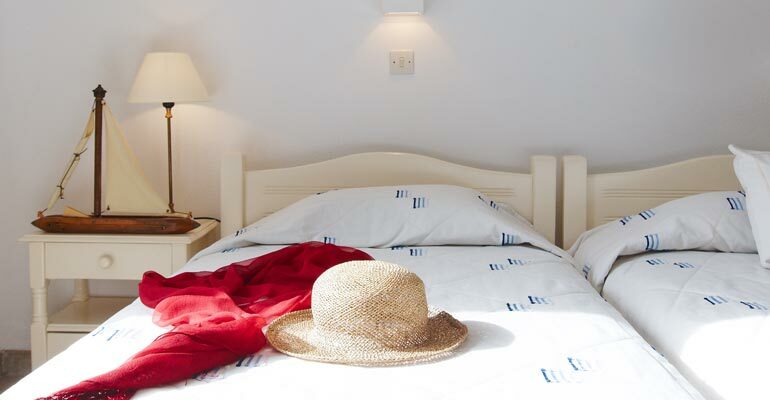 We offer special discounts for bookings made through our website depending on the season & availability. Book and pay 90 days prior to your arrival, and receive up to 20% discount!!! 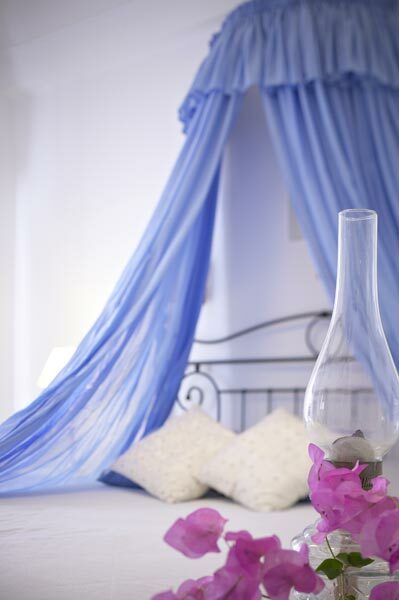 Book 90 days prior to your arrival, and pay when you arrive and receive up to 15% discount!!! 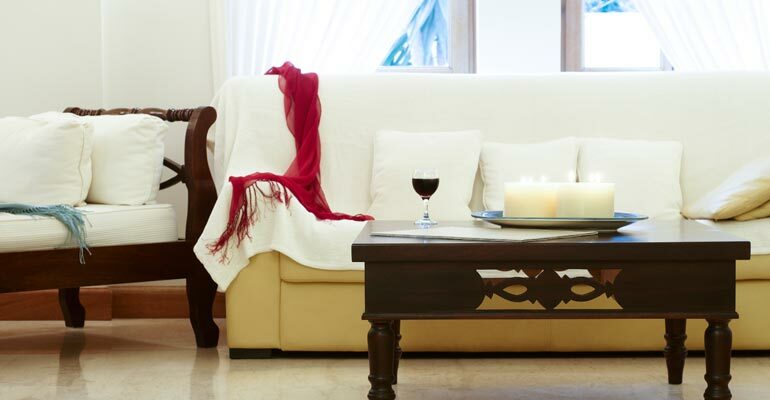 Stay for 4 nights or more and get up to 20% discount!!! 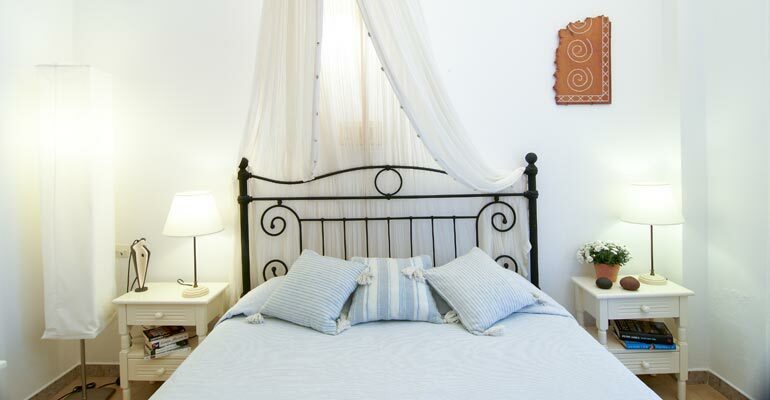 Book for April, May or October and get up to 20% discount!!! Discounts for groups are on request depending on the size of the group, the length of stay, the exact dates of travel and availability. The above discounts are not valid for the Peak Season (1-24 August). Above discounts depend on the season & availability; and, can not be combined with any other offer. 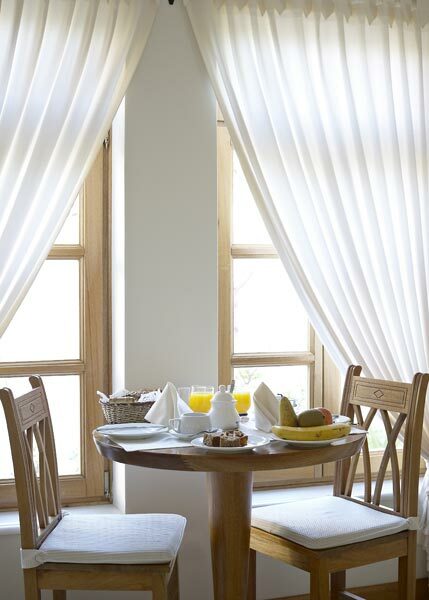 You can check availability in our online booking system and make a reservation. Make a direct request to the hotel and send the below reservation request form for an offer. 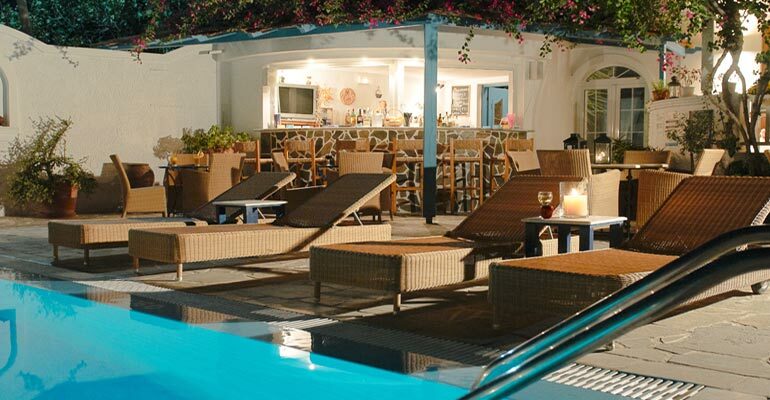 If you are looking for hotel offers in Kamari beach in Santorini, please contact us and we will do our best for you!